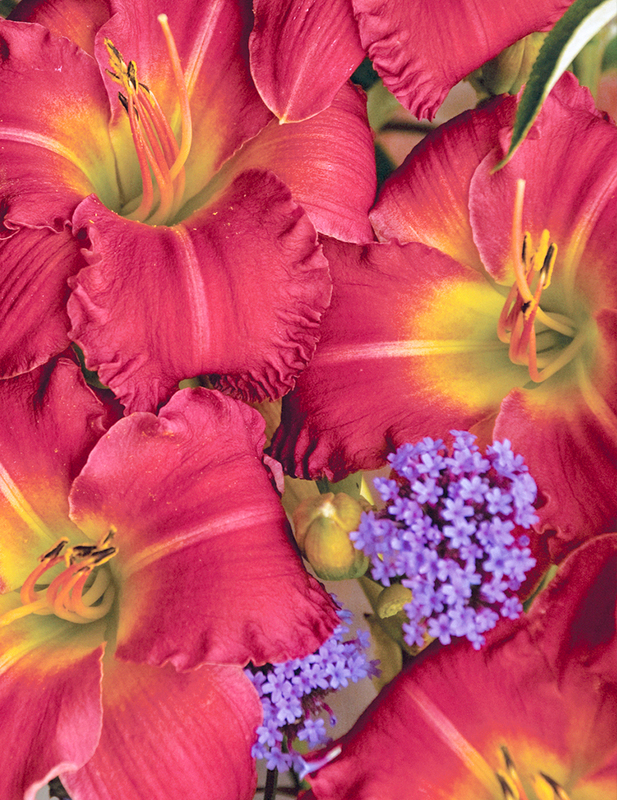 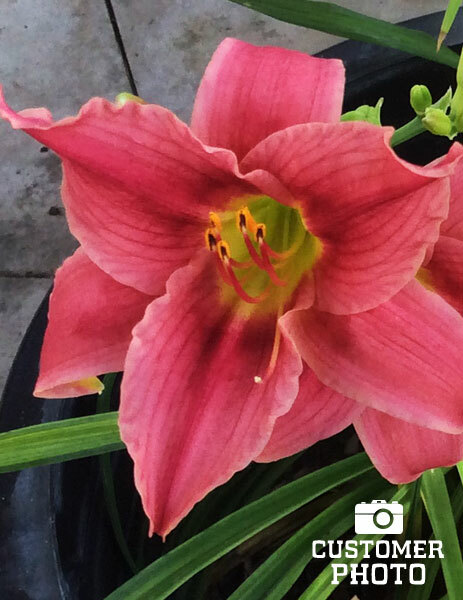 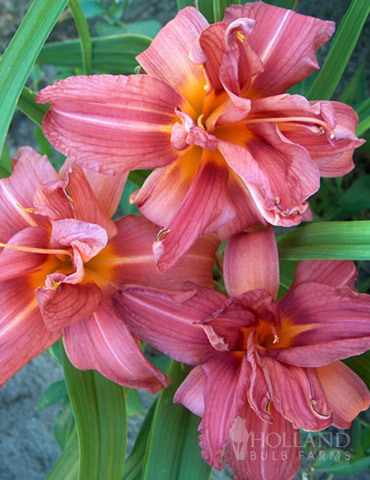 Earlybird Cardinal Daylily is an exciting watermelon pink/red re-blooming daylily. 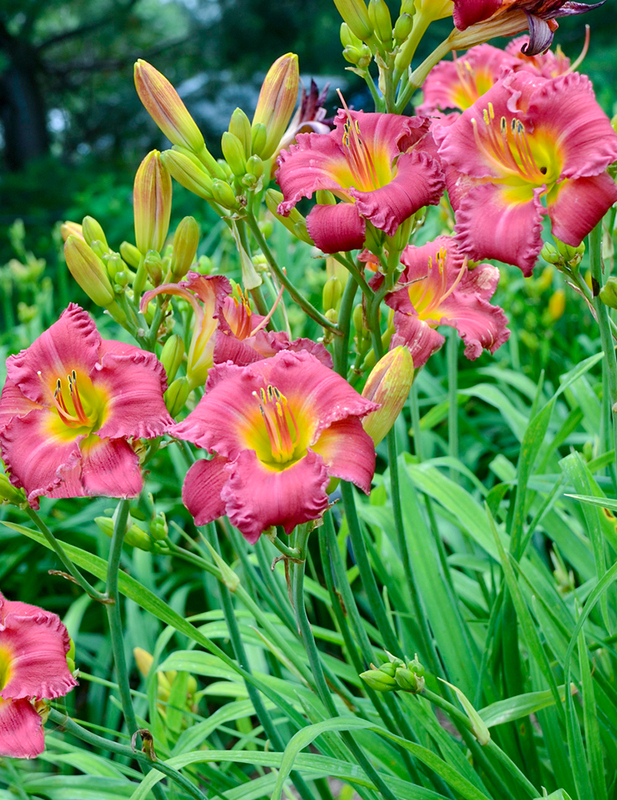 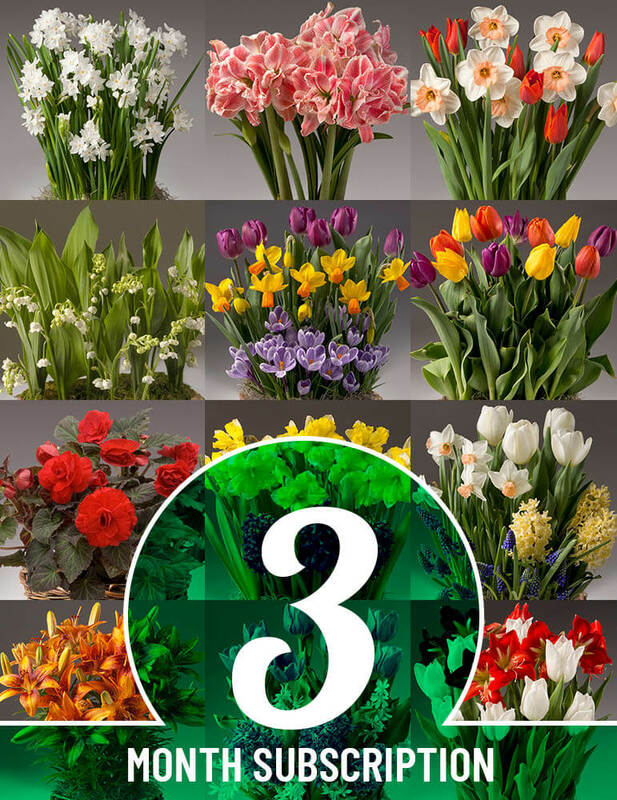 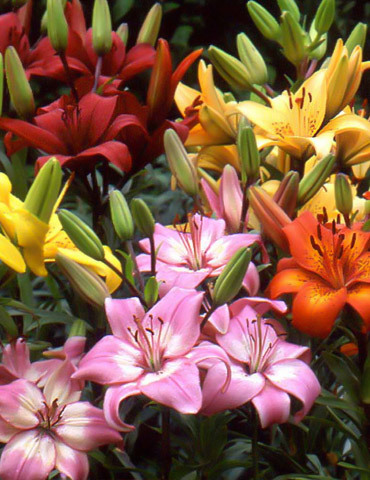 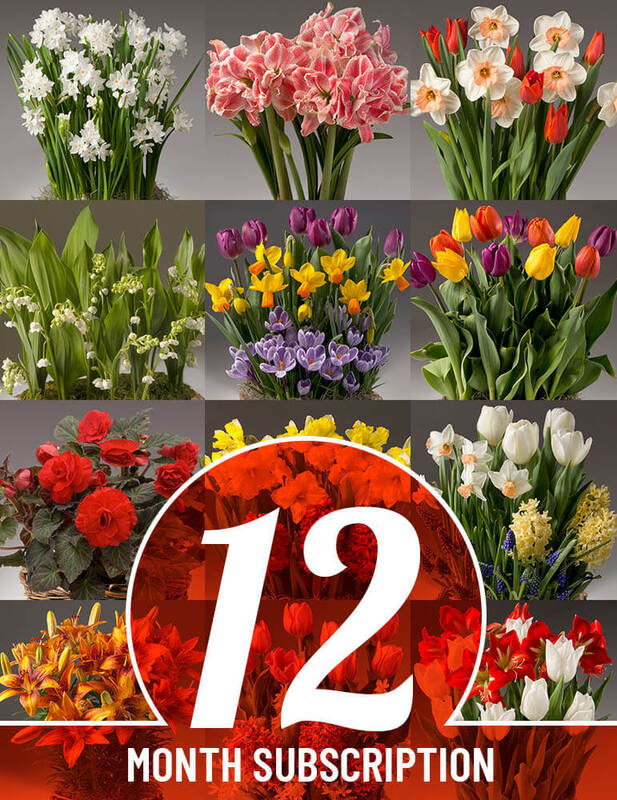 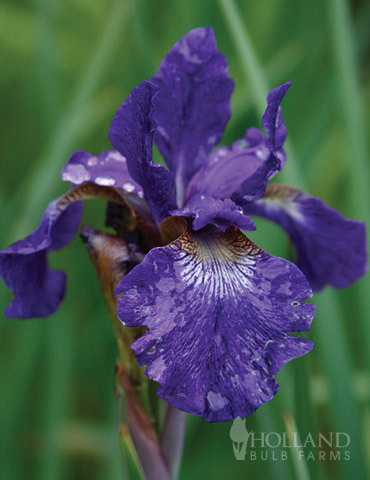 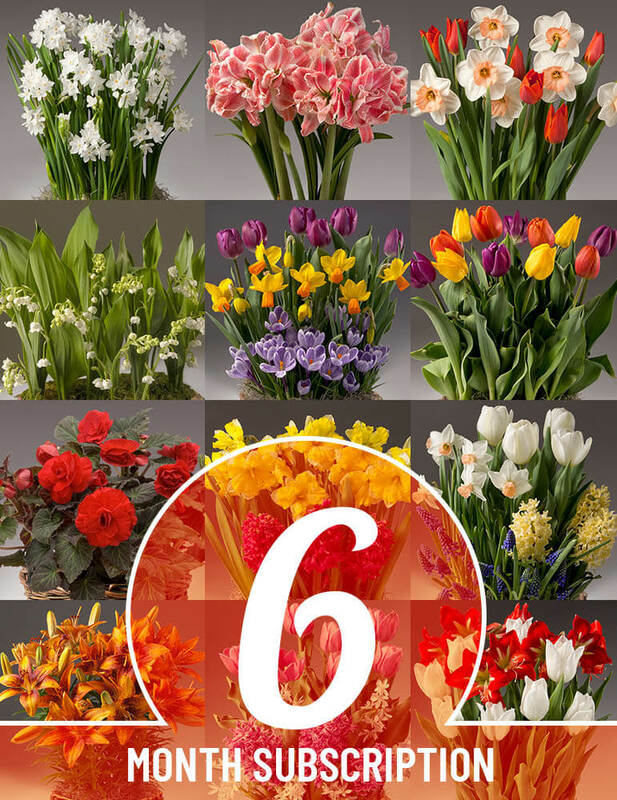 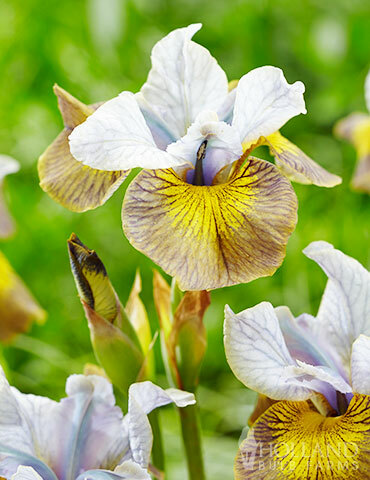 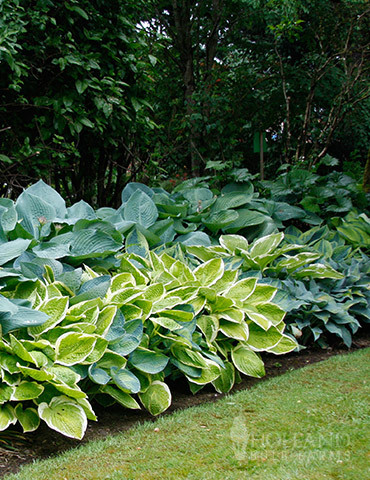 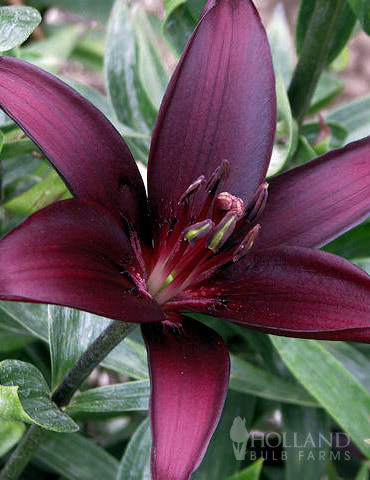 Expect blooms to start in mid-June and continue for at least 100 days throughout the summer. 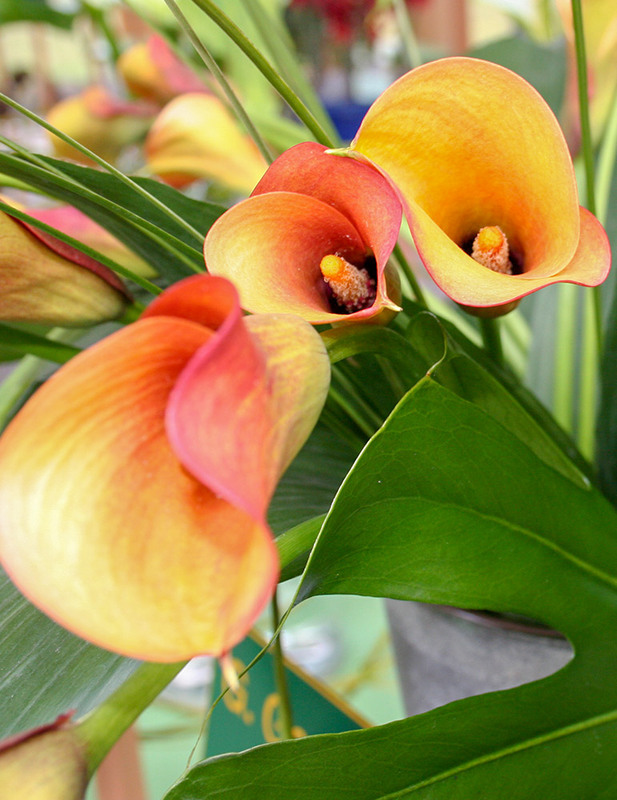 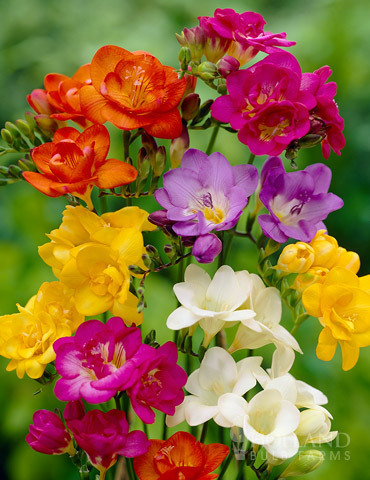 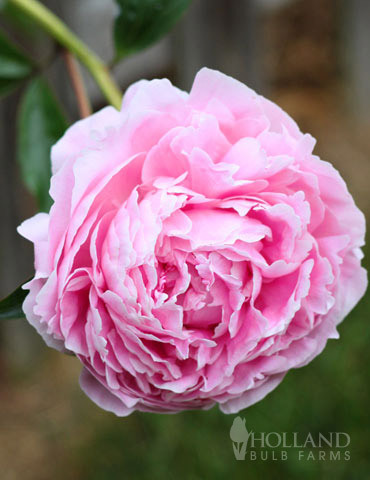 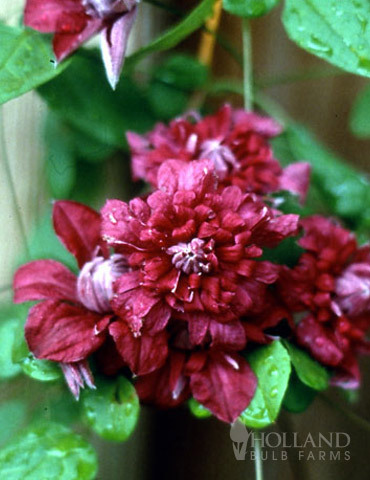 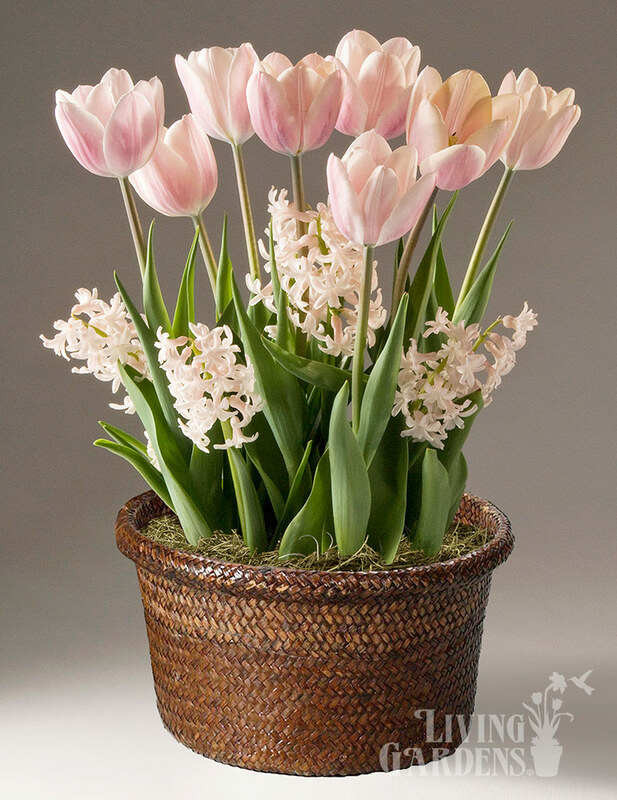 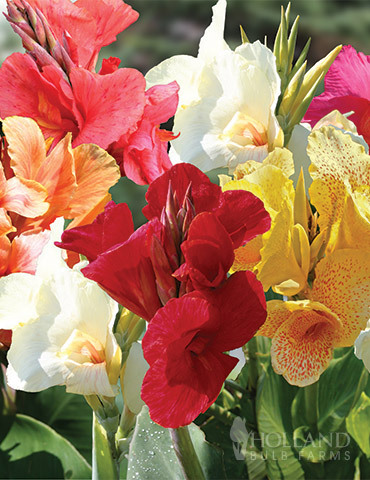 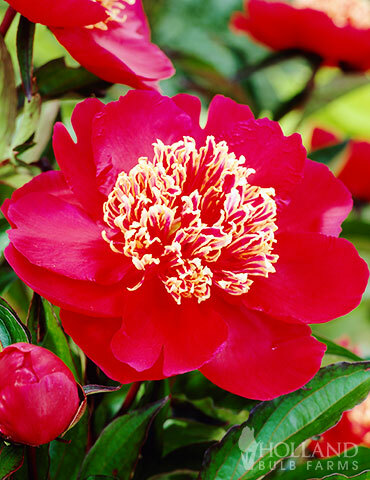 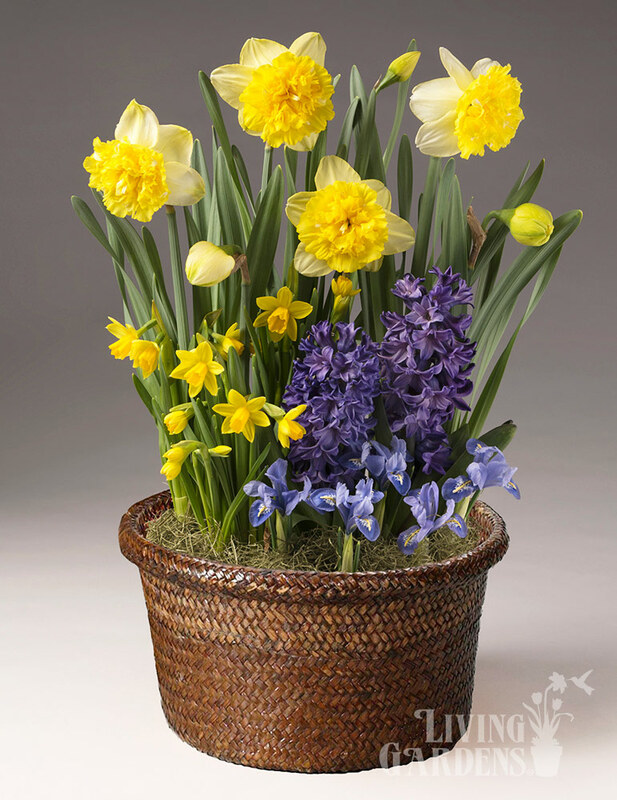 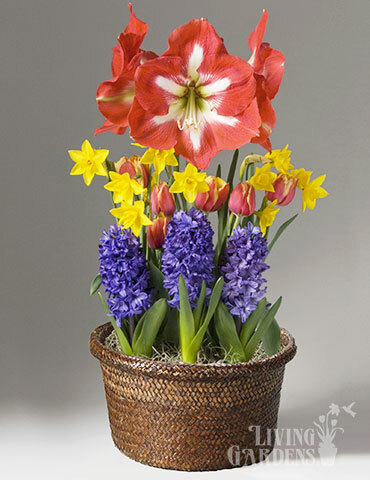 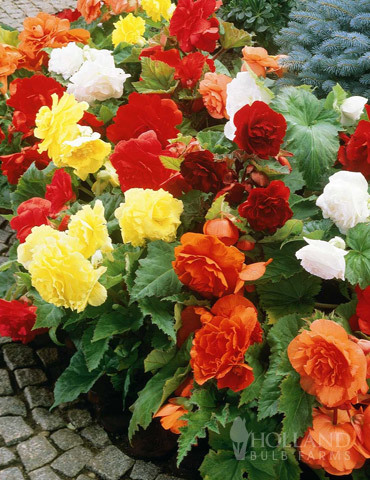 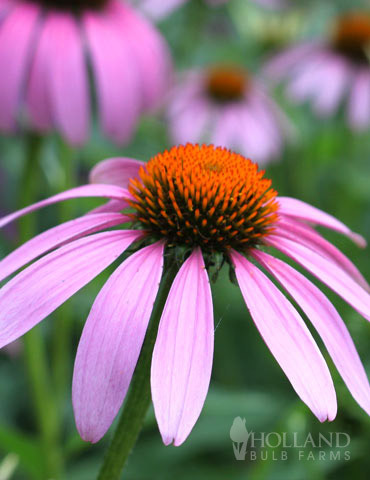 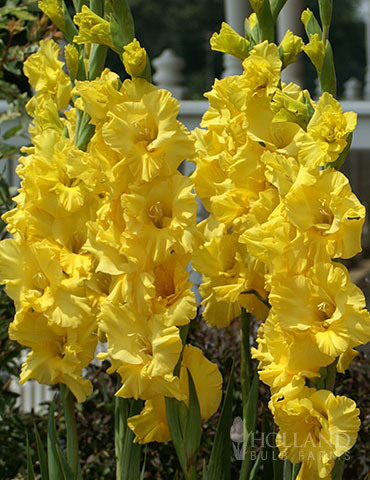 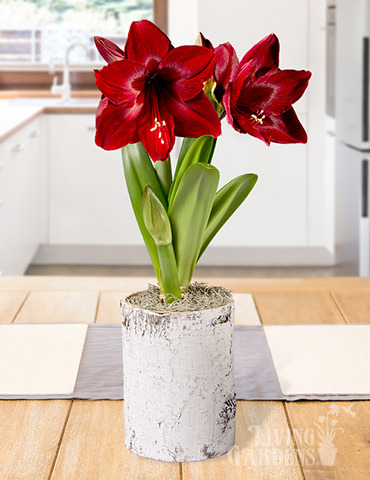 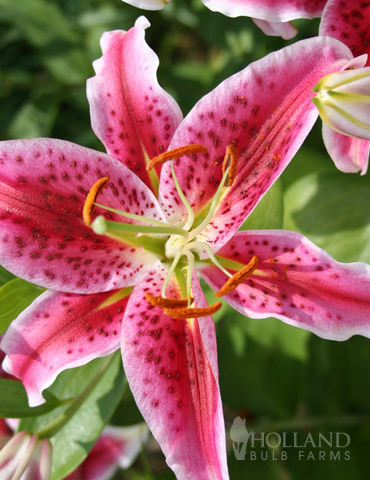 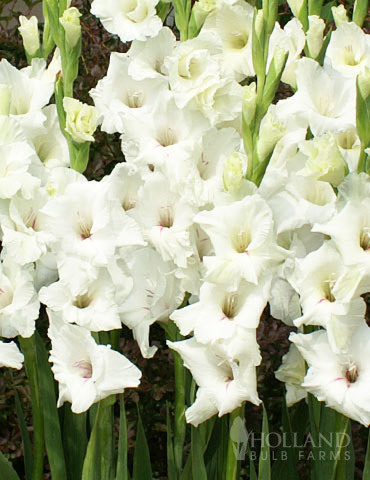 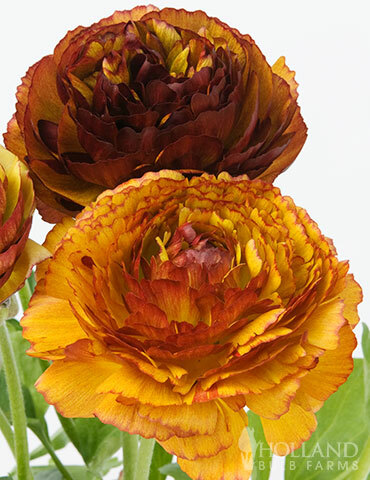 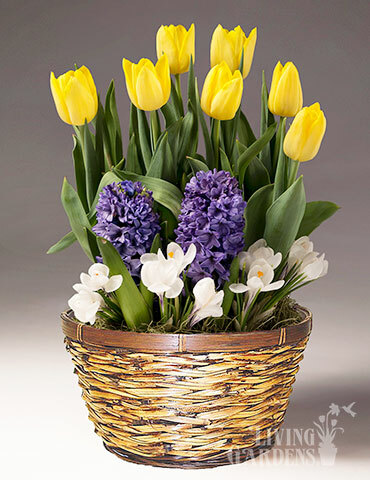 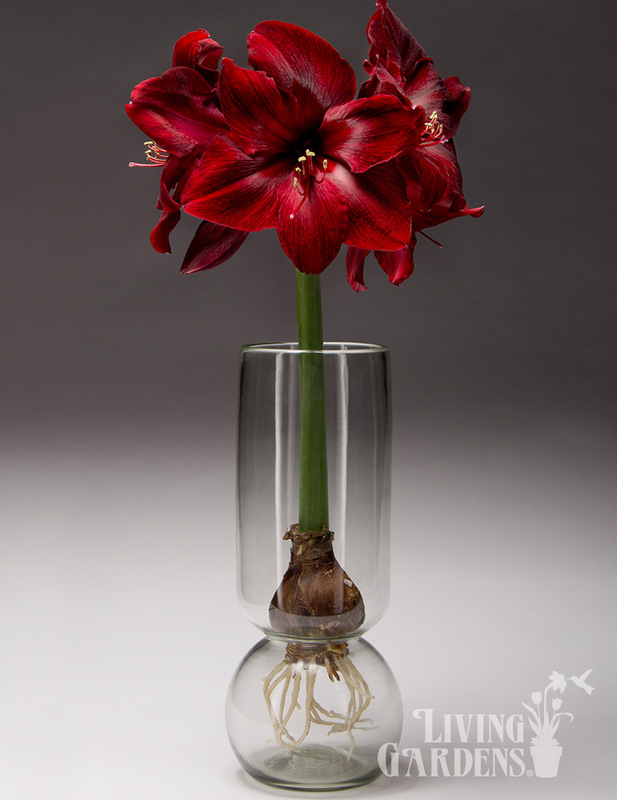 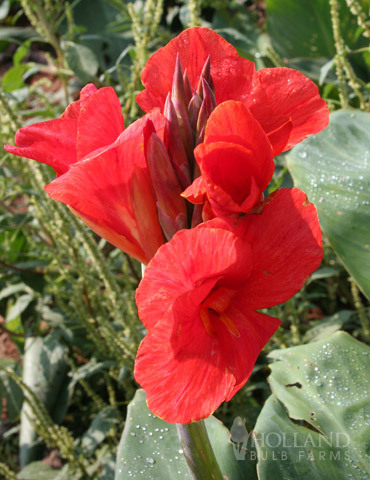 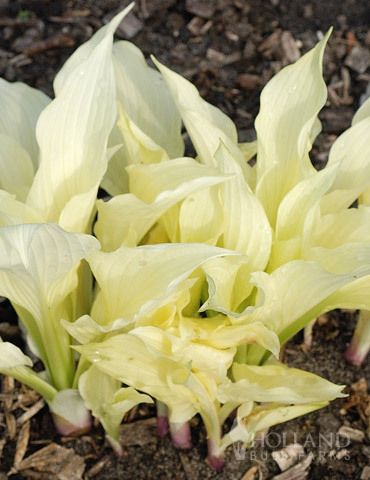 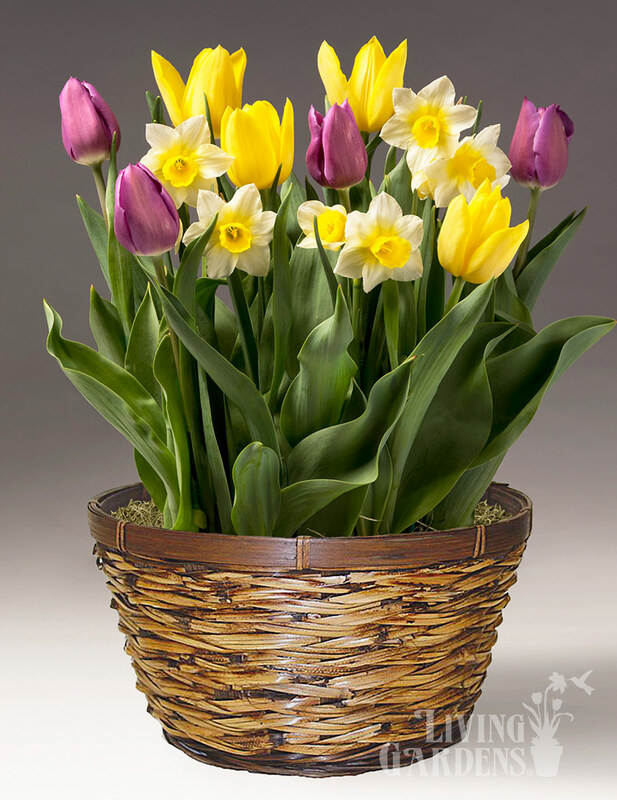 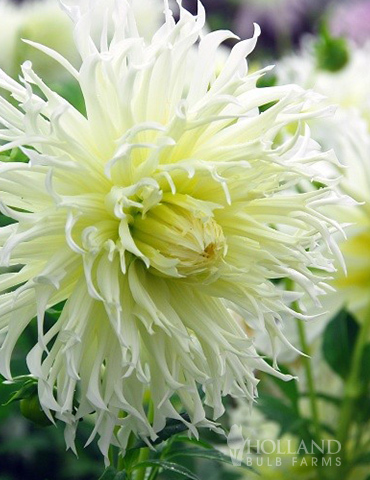 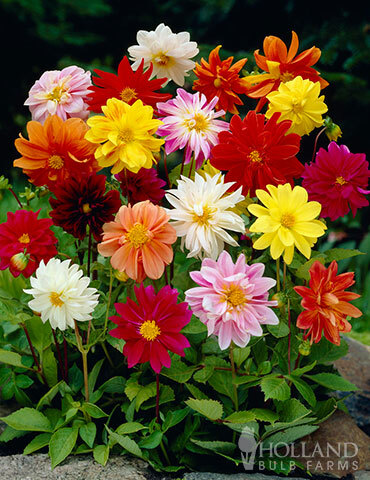 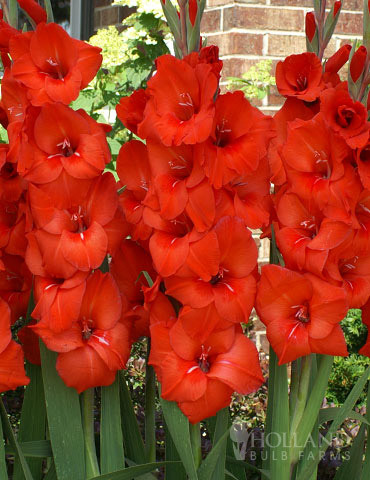 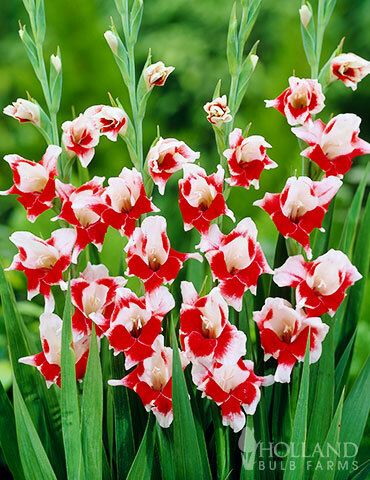 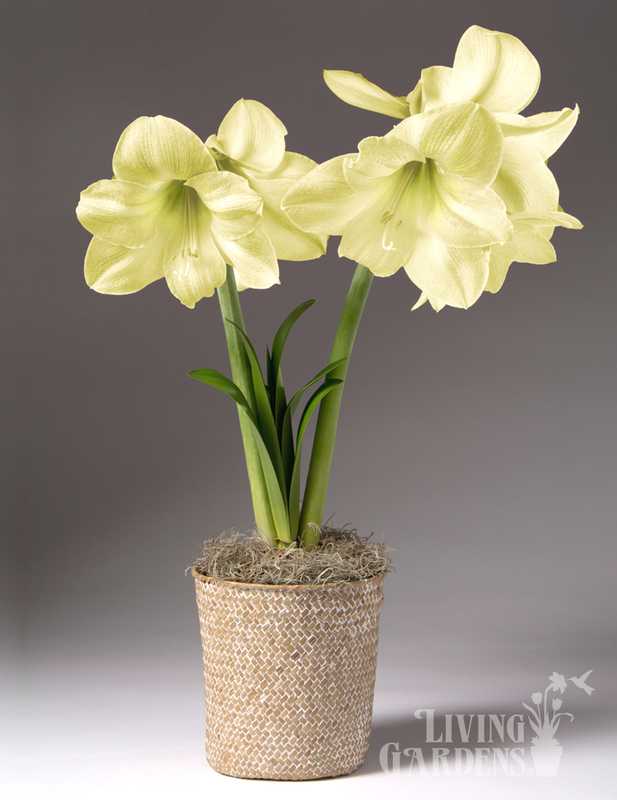 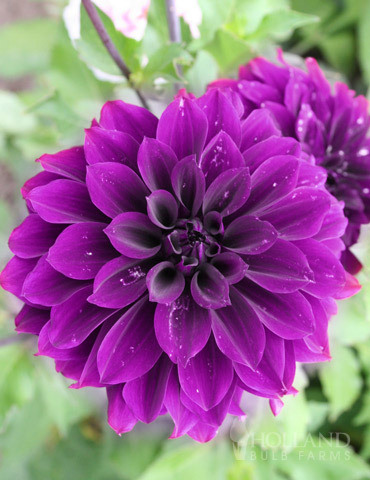 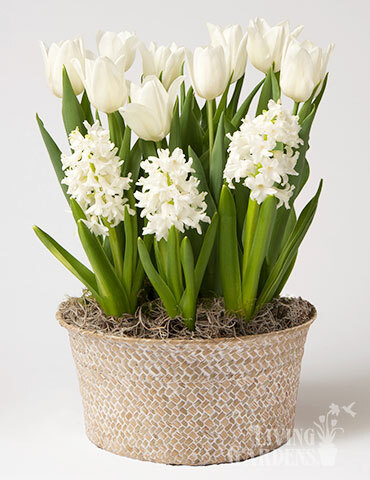 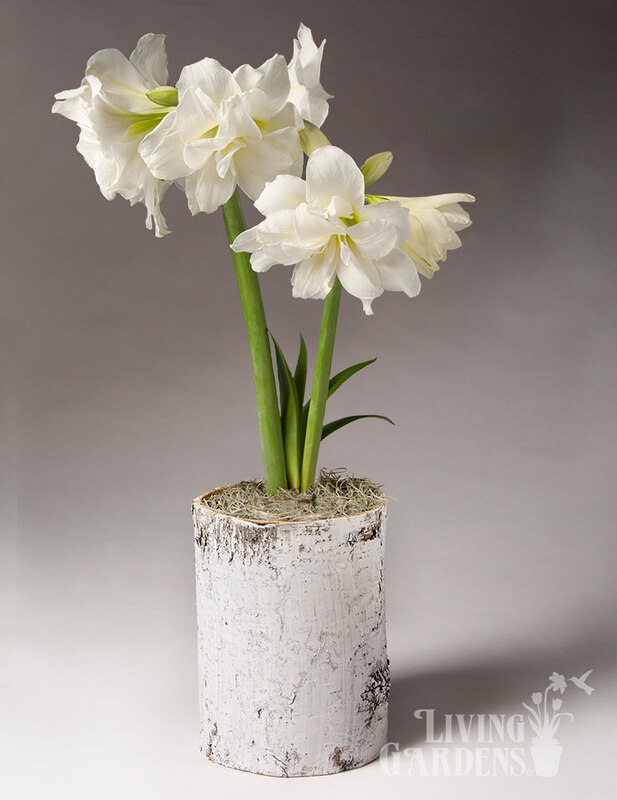 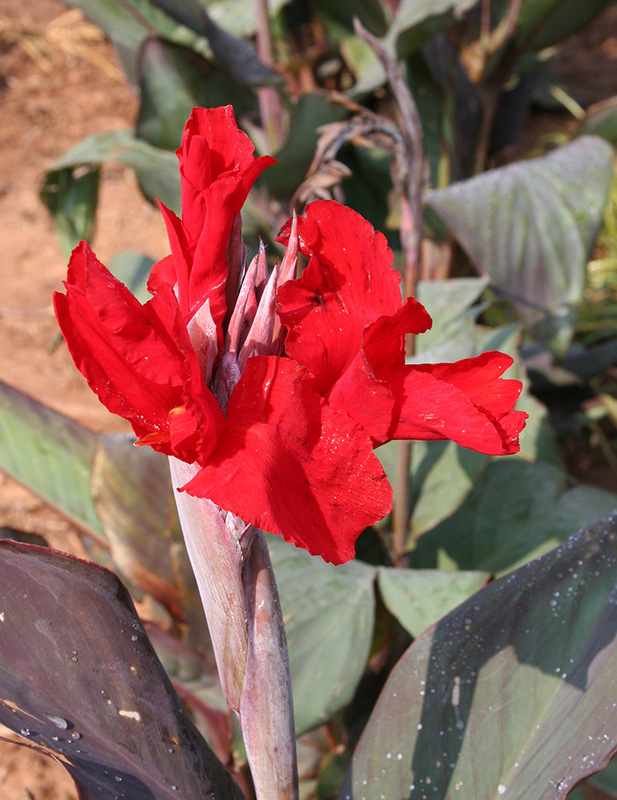 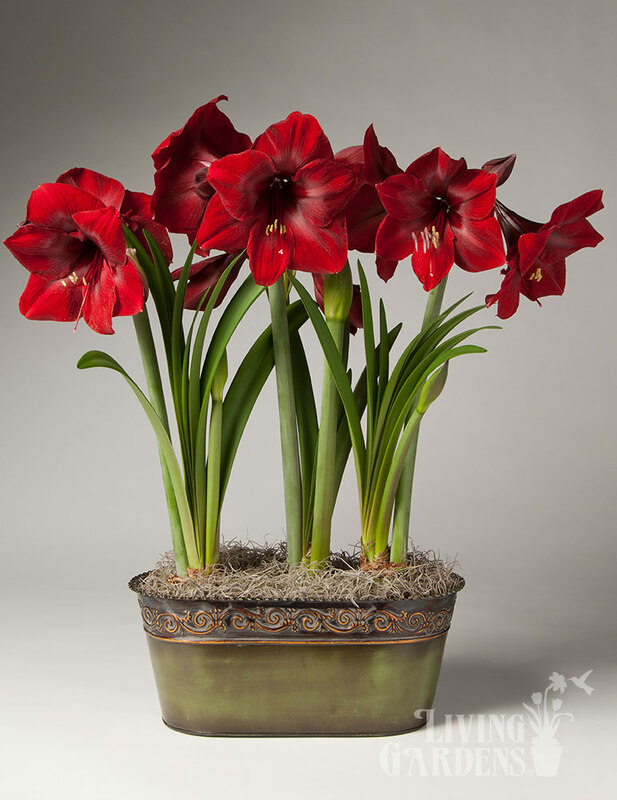 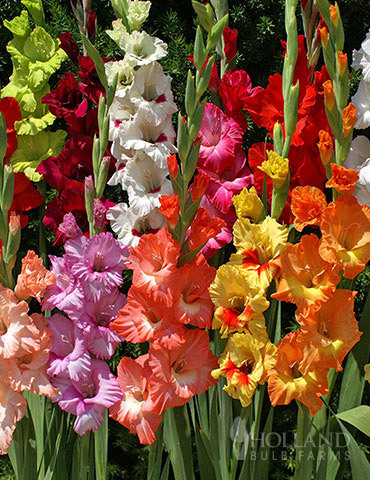 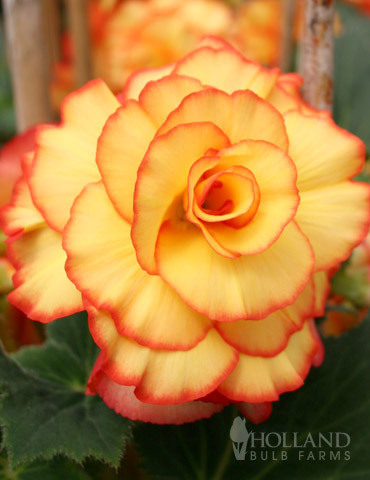 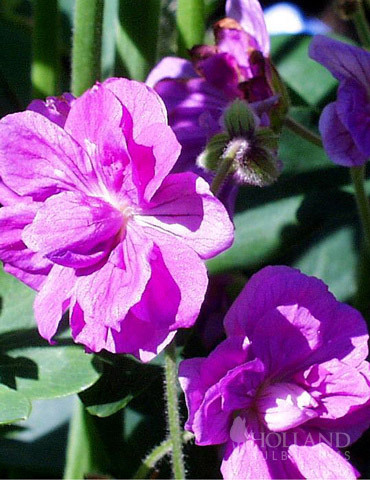 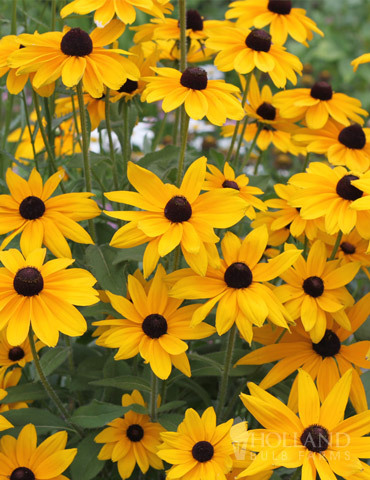 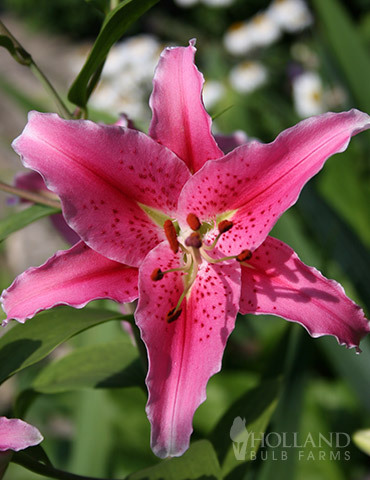 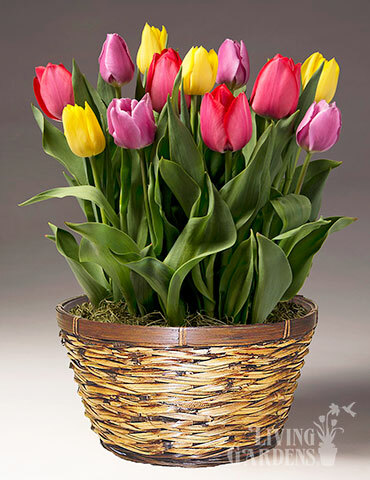 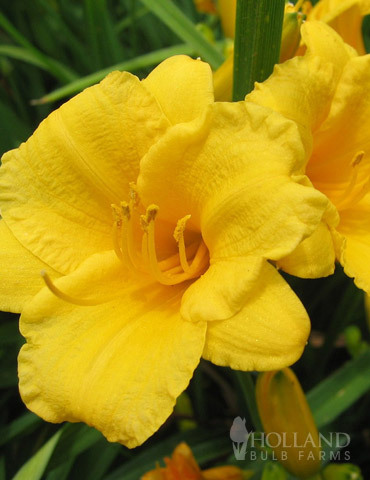 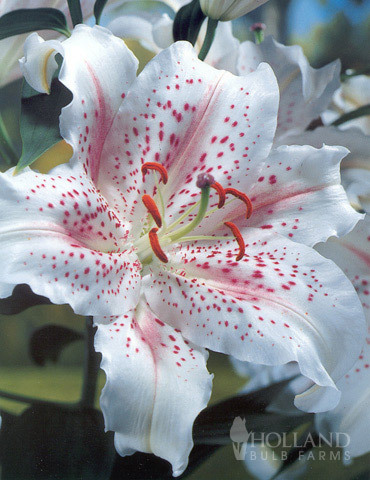 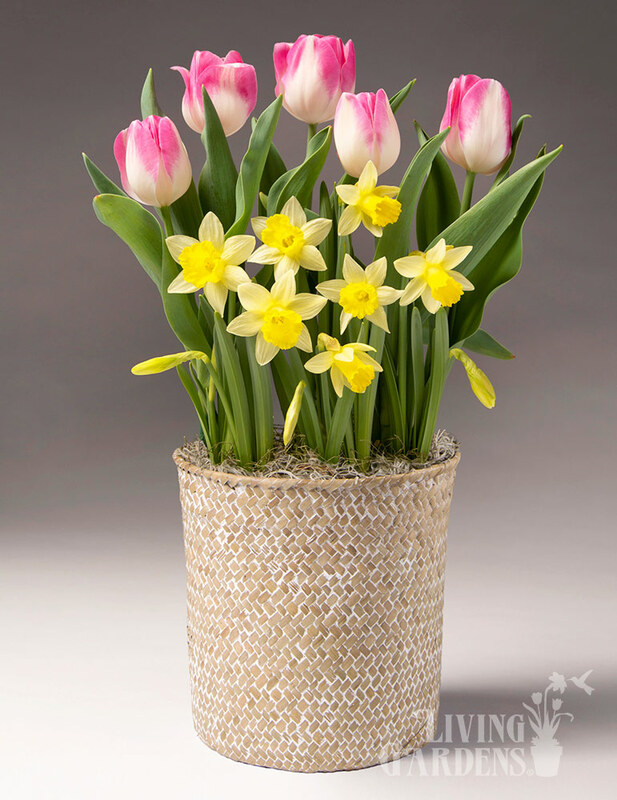 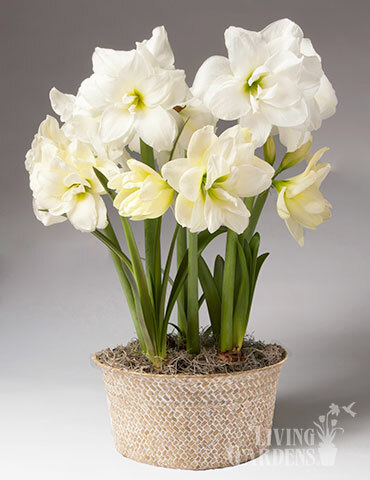 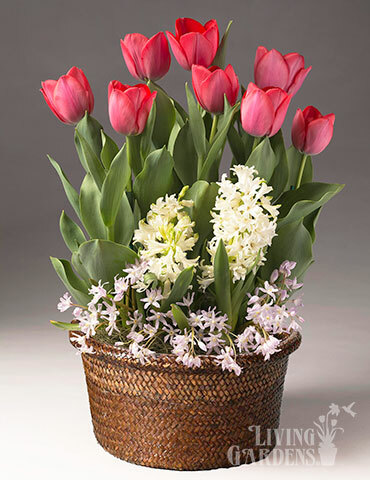 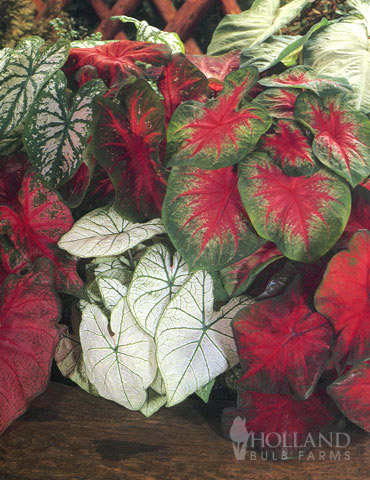 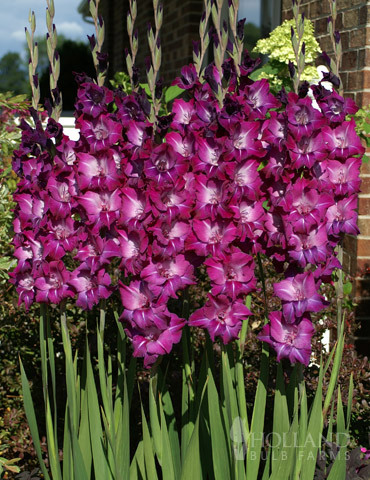 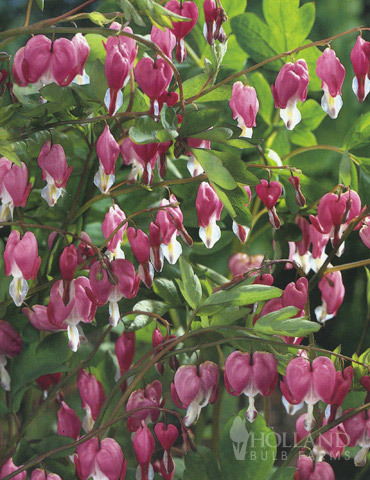 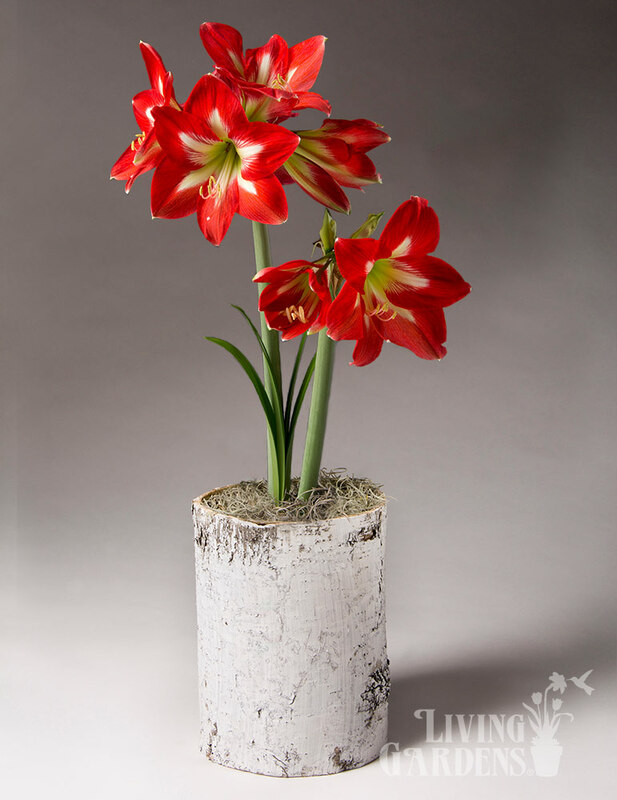 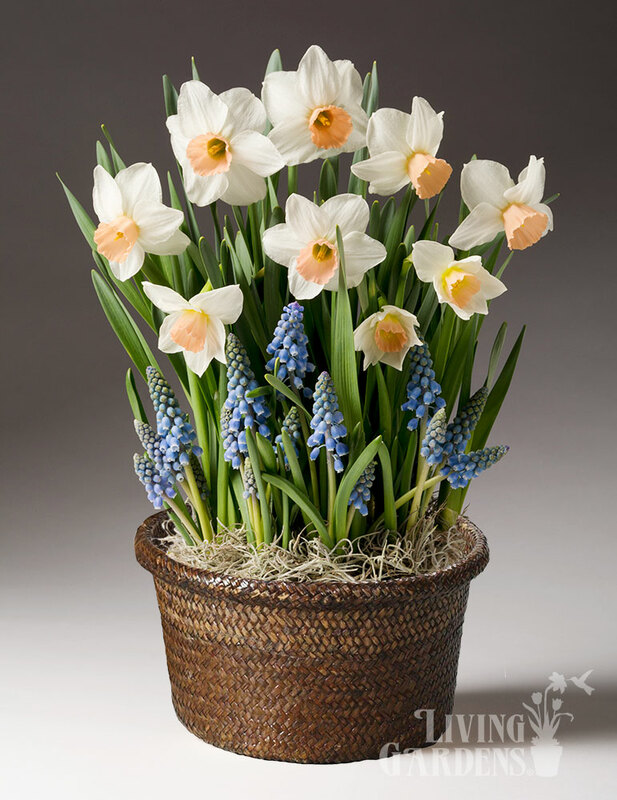 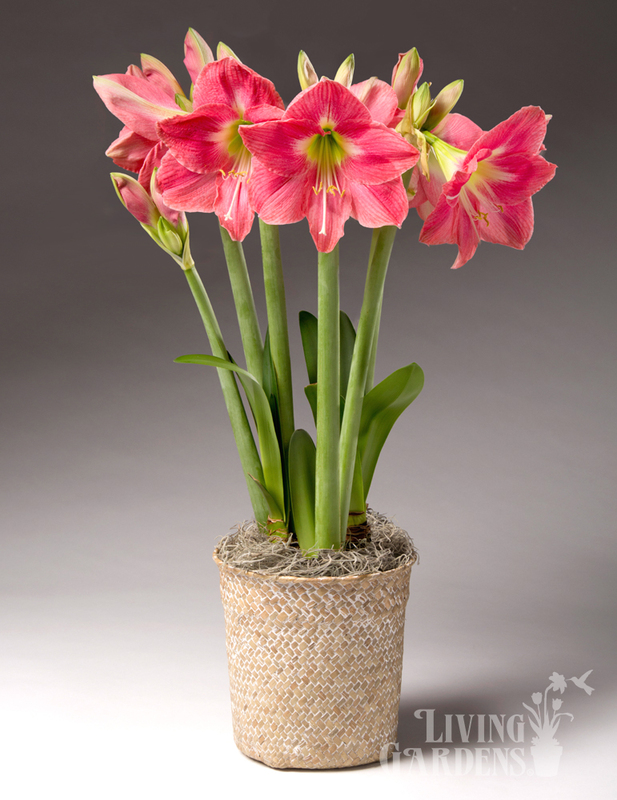 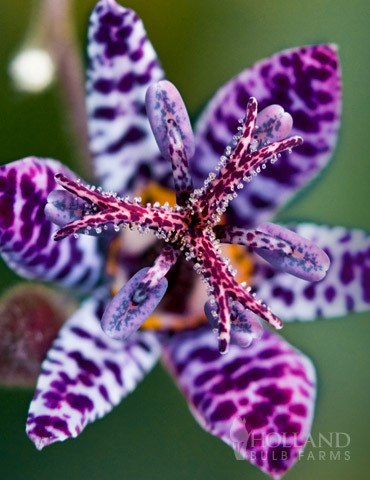 The bright and showy blooms are up to 4" in diameter and each flower stem can produce multiple blooms. 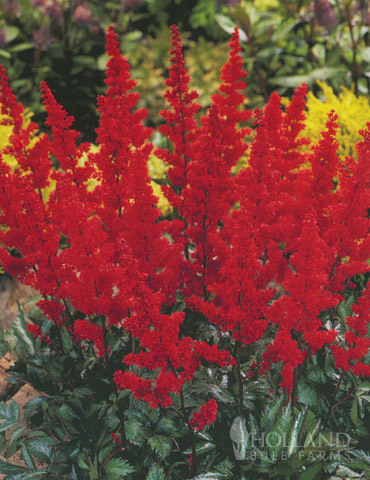 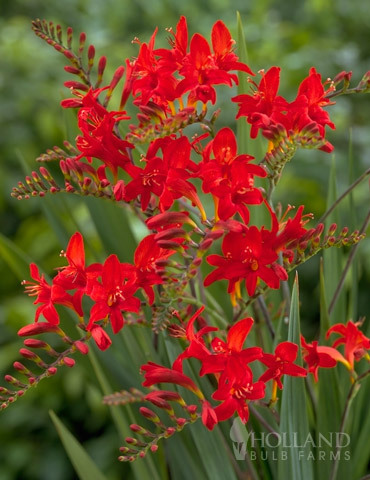 Earlybird Cardinal is an easy to grow, long blooming perennial, a definite winner in the summer garden.